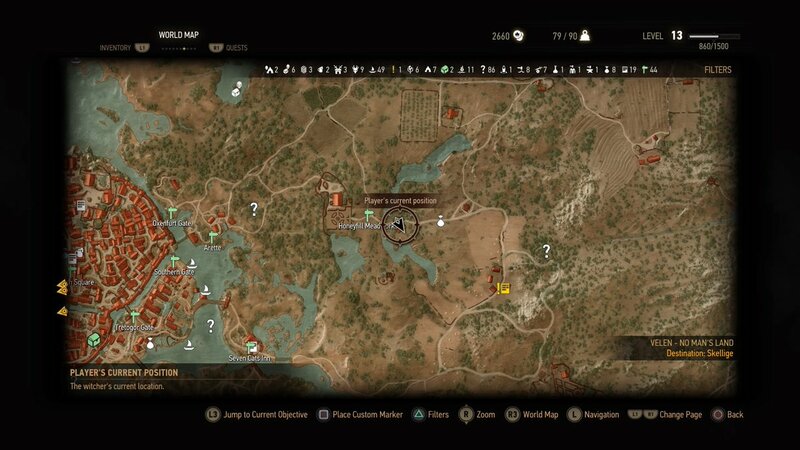 - You’ll find this quest in the wilds of Novigrad, to the east of the city proper. Check the fields for the Novigrad Meadworks - it’s a large estate - then cross the eastern bridge out of the grounds. The first small house you find has the NPC you need to trigger Empty Coop. - The woman will talk about wolf prints. 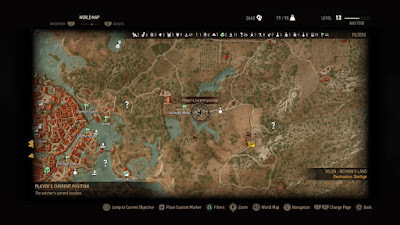 Check along the stone wall to find some prints via your Witcher Senses, then follow them northeast a ways until you hit a bending lake. Walk across the water and inland apace to find a small camp full of kids. Talk to them for the full story. - Return to the old lady. You can either warn her or tell her to take the kids in. Either way, quest done. Yaaaaaay, that was… short.